The KBS TOUR-V WEDGE shaft is designed exclusively for wedges to produce shots with a lower-mid trajectory and mid ball spin. 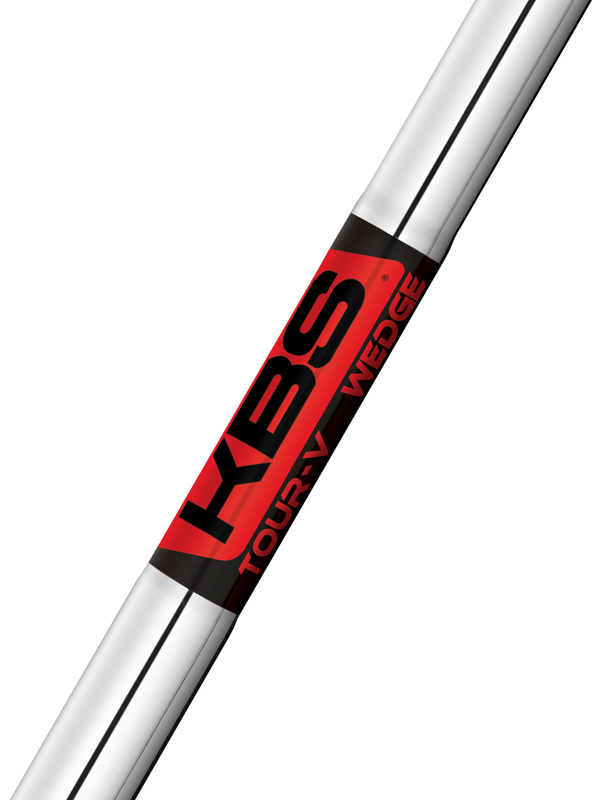 The KBS TOUR-V WEDGE shaft is designed exclusively for wedges to produce shots with a lower-mid trajectory and mid ball spin. 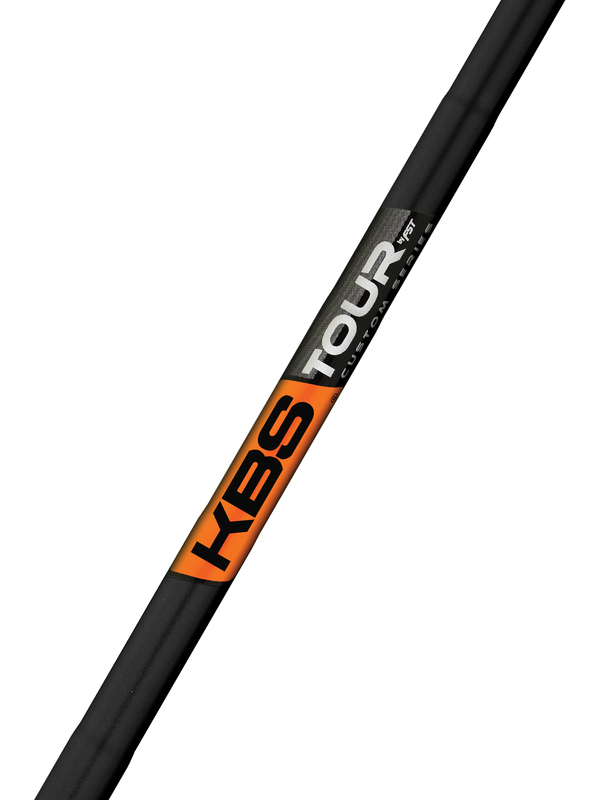 Tested and proven on Tour, the KBS TOUR-V WEDGE shaft creates a piercing ball flight with incredibly tight shot dispersion. This shaft is available in a single flex (125g).